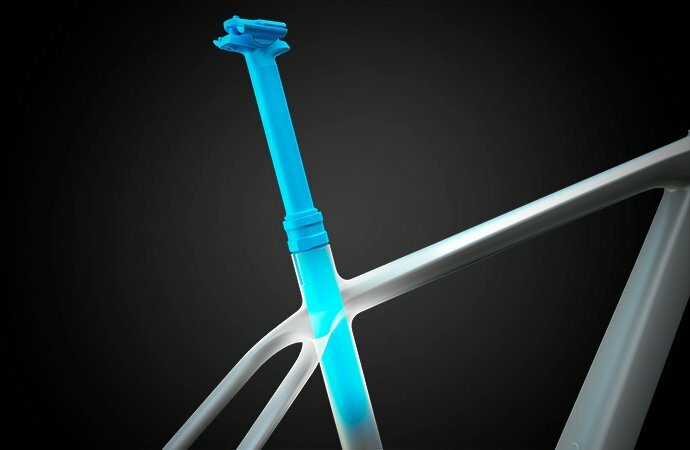 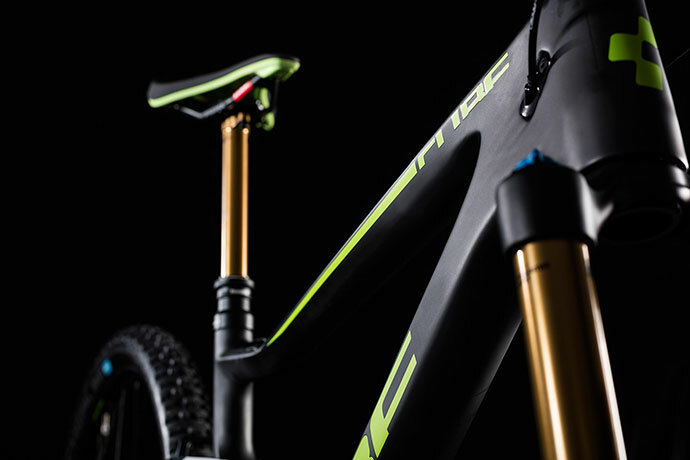 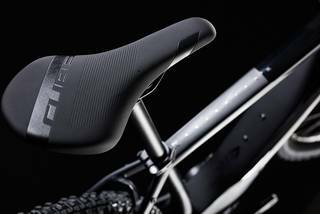 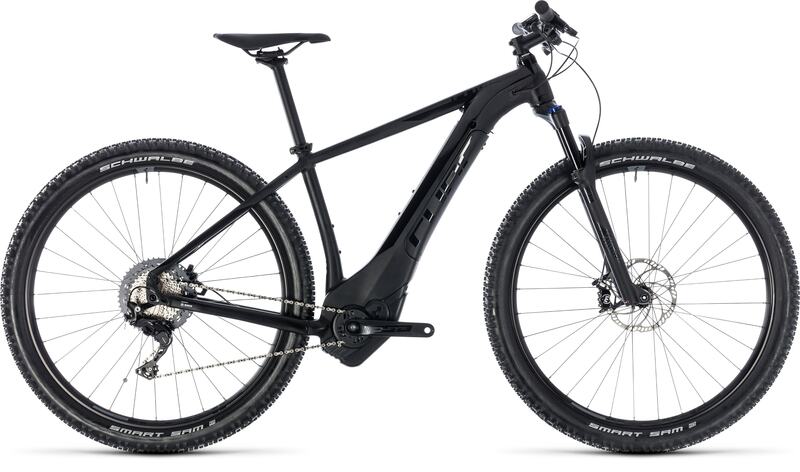 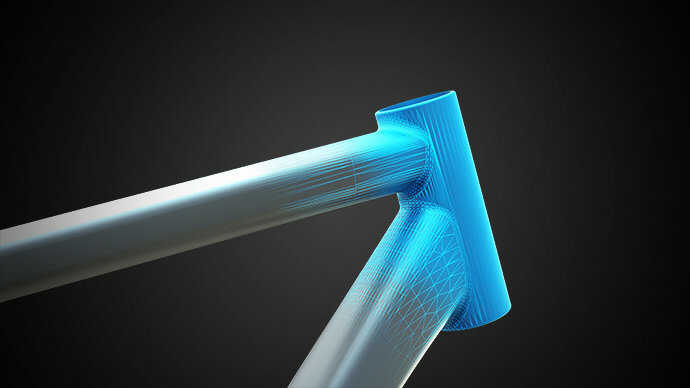 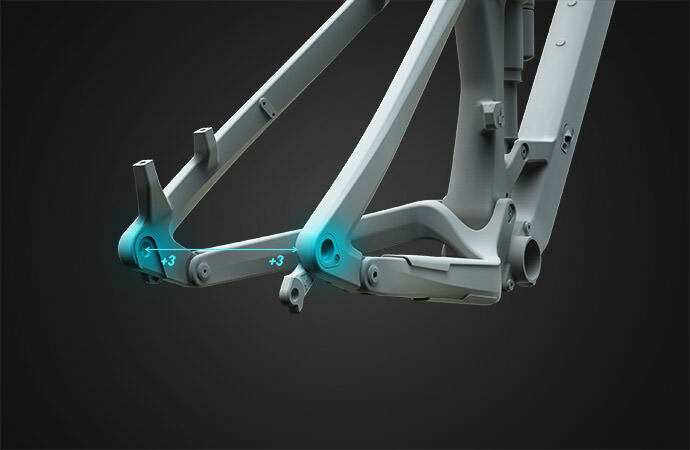 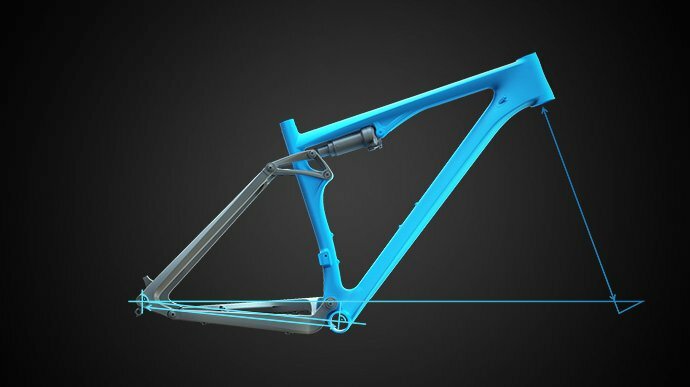 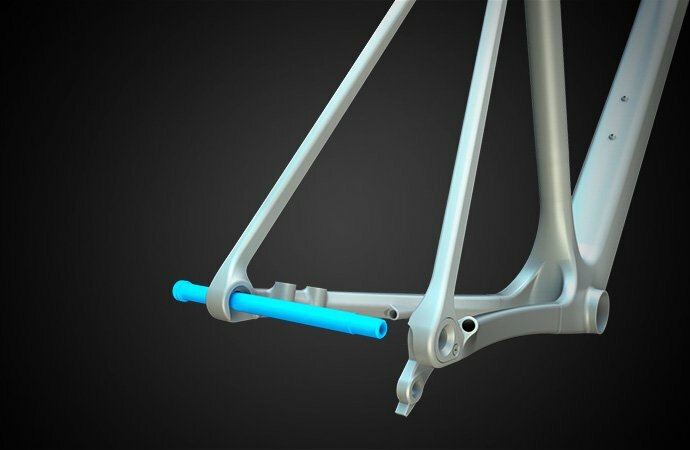 You won't believe the sleek appearance of the Reaction Hybrid SL's frame, but its beauty is more than skin deep. 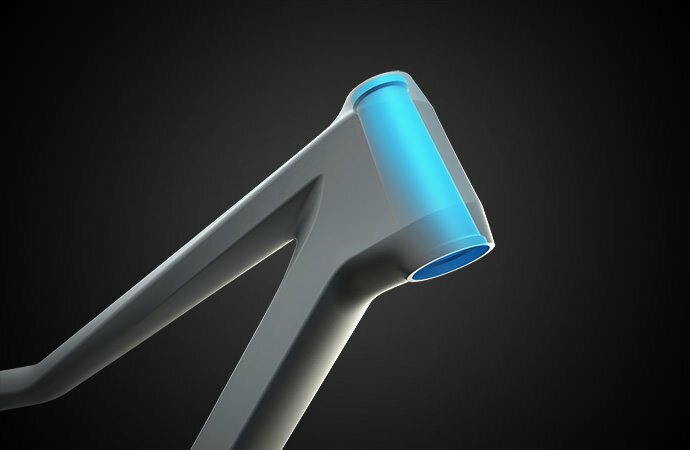 The gravity cast down tube features a removable cover to protect the battery - which you can charge without removing it from the frame, if you wish. 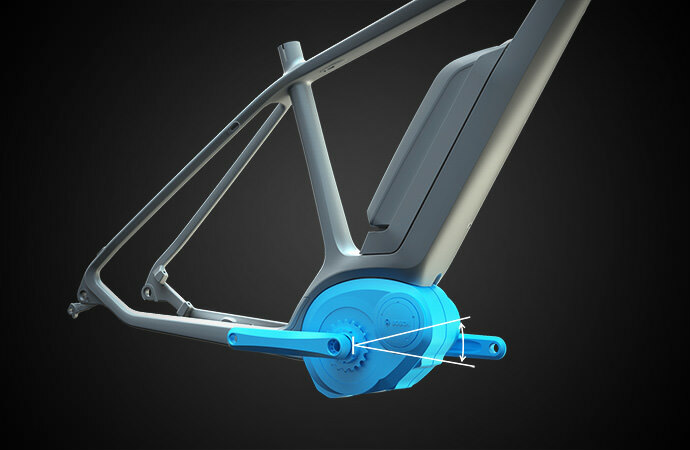 The motor sits inside its own gravity cast housing, positioned in the ideal spot for the best efficiency and handling characteristics. 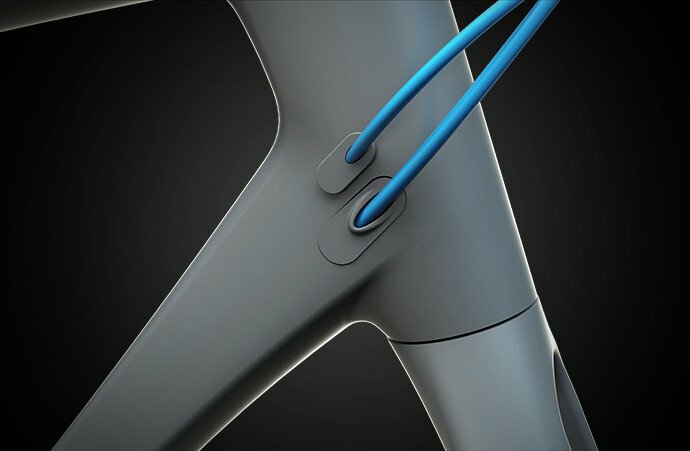 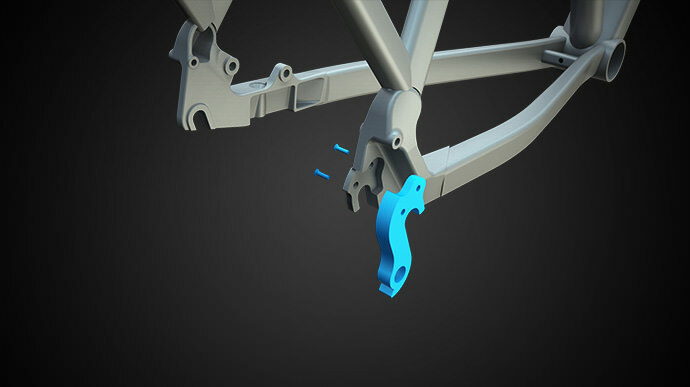 The new design has also enabled us to include not one, but two bottle cage mounts - so you can stay hydrated, even on longer rides. 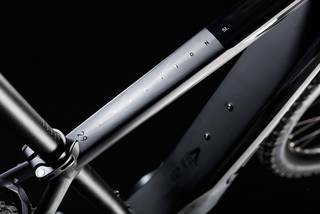 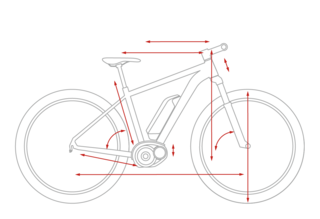 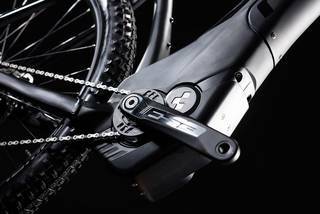 And it's also brought the bike's centre of gravity lower, for even better handling in combination with our Agile Ride Geometry. 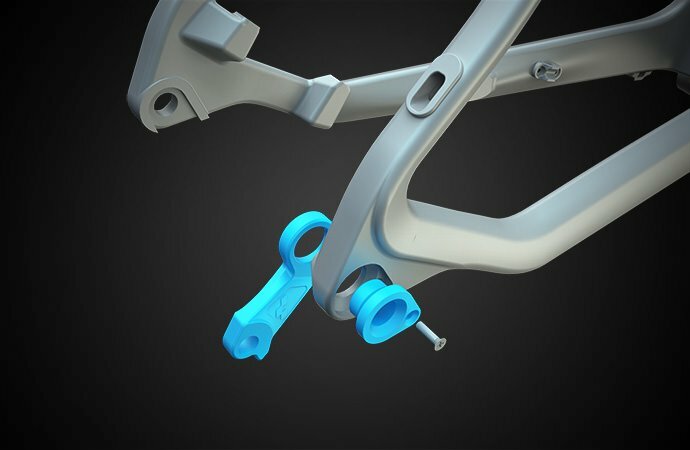 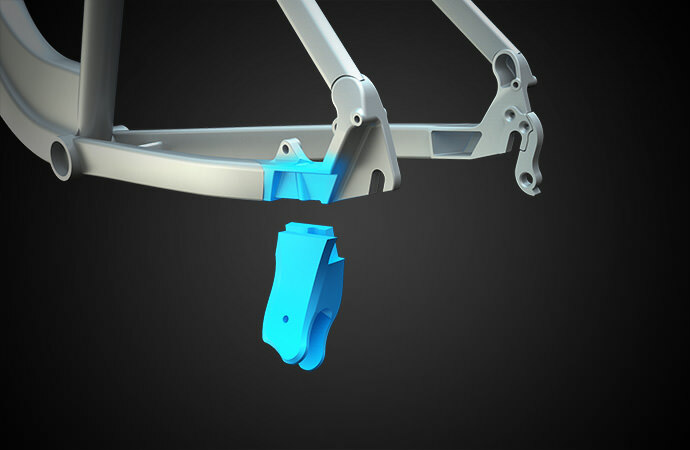 A Boost 12mm thru-axle at the rear helps with power transfer and steering accuracy, and internally routed cables keep gear shifts smoother for longer.